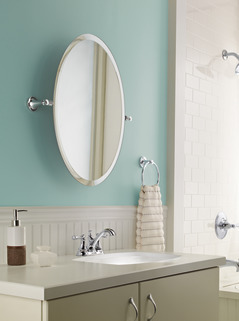 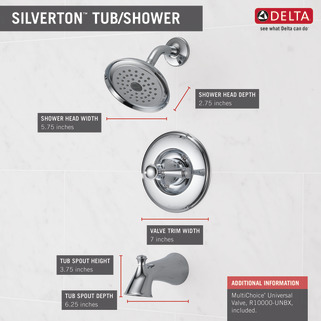 The graceful arc and classic detailing of the Silverton 1-Handle Tub and Shower Faucet from Delta offer a traditional yet timeless elegance. 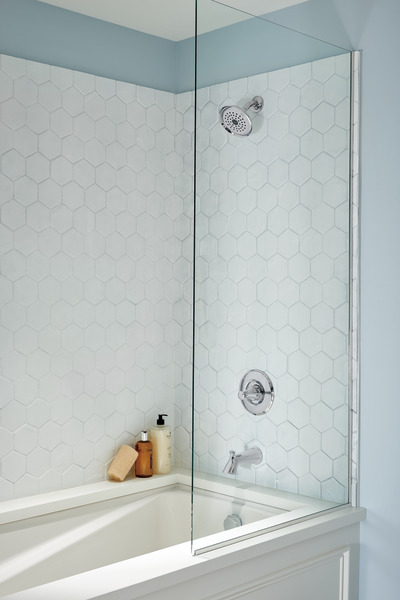 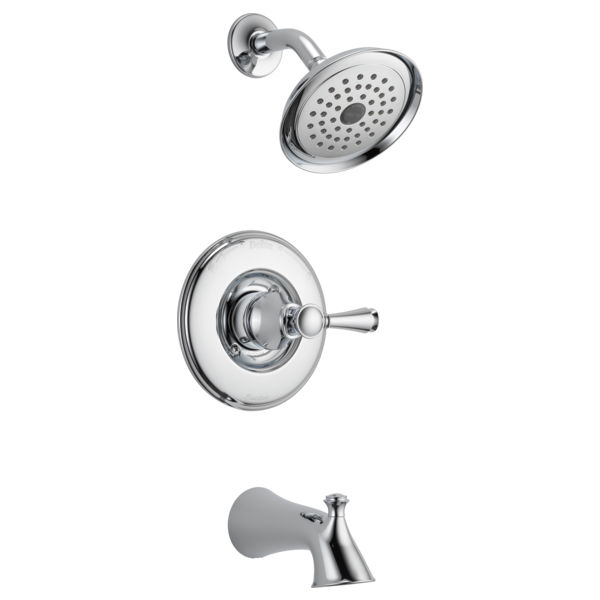 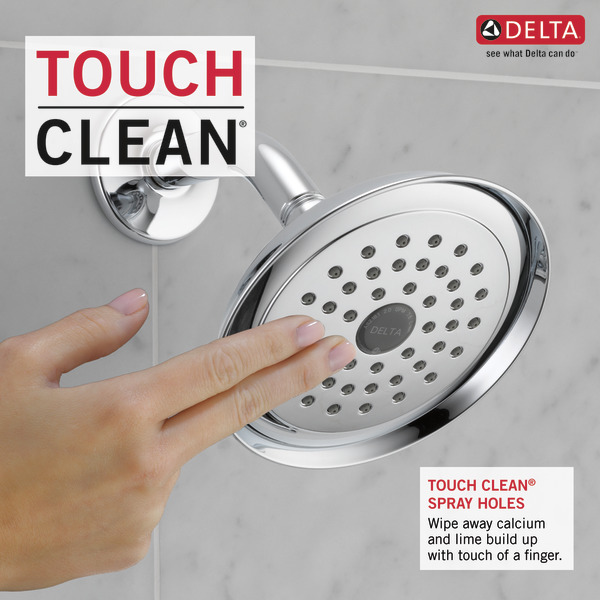 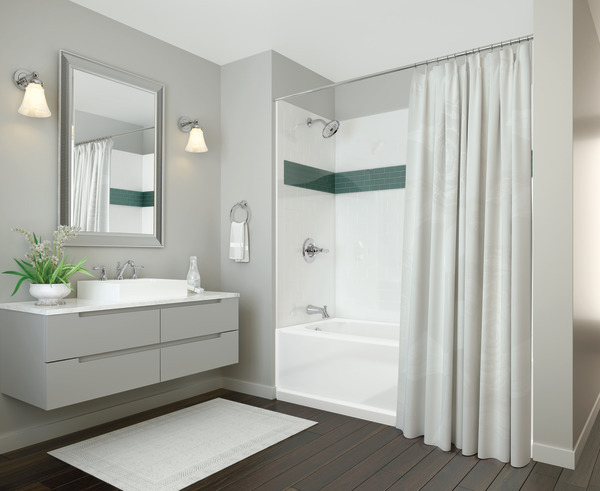 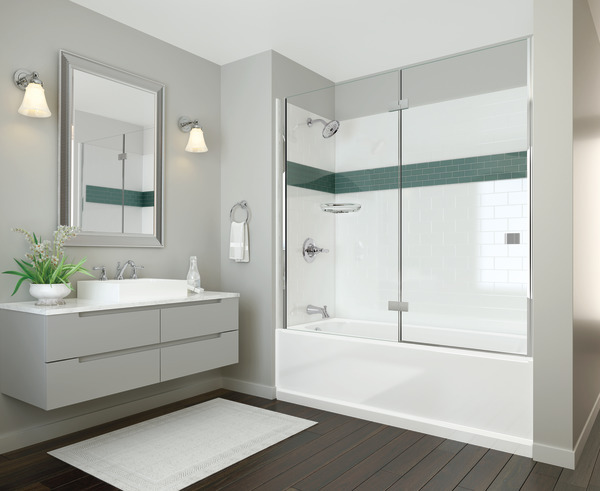 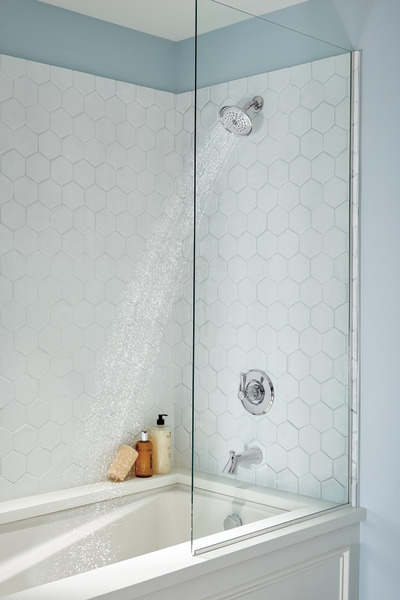 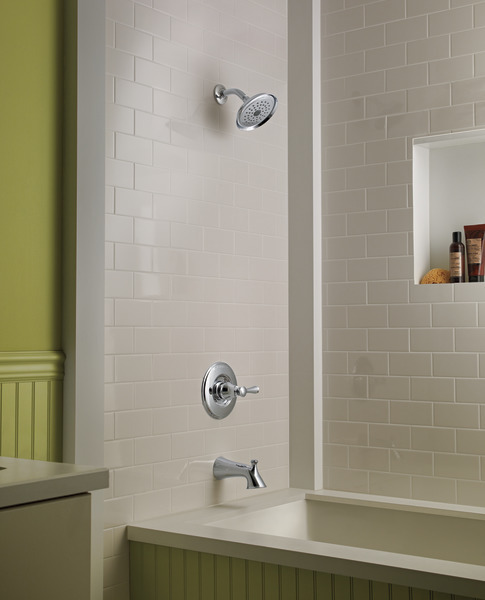 Its WaterSense certified design with a 2.0 GPM flow rate conserves water without diminishing your shower experience. 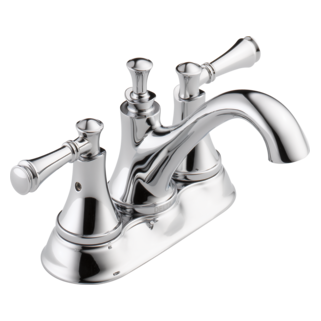 A single lever handle makes it simple to control temperature with precision, while the bright chrome finish offers easy-to-clean durability. 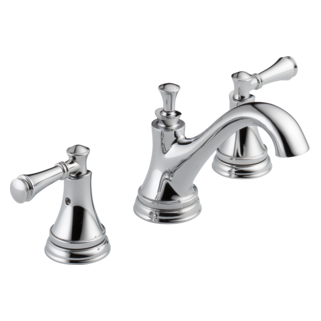 You can buy with confidence, knowing Delta backs this Silverton faucet with a lifetime limited warranty.